So you're thinking about starting an Etsy shop. When I started Oh, Hello almost three years ago I honestly didn't put much thought into it. I opened shop on a Saturday and learned as time went along with a lot of mistakes along the way. There are five things I wish I considered before starting, and you should too before opening shop. Plus I've created a handy little worksheet you can work through to really hash out all these ideas. I cover all these points in today's video if you fancy a watch. Above all else, I wish I had given myself a budget to take this new business seriously. So ask yourself, what things do you need to put your best foot forward to get started? Definitely if you're considering opening a sticker shop, consider what sets your shop apart from the other shops out there already. Do you design all your own artwork? What is it about your shop that would make people want to shop there over another shop? This will really help you have a clear idea of your identity moving forward. Another incredibly important aspect I basically just winged was choosing a name. Pick a name that's available on all social media sites, but that's also easy to spell correctly. Also pick a name that can grow with your business. Sure it seems easy to just pick your nickname or combine something about your family pet and your favorite color. But if your business starts to take off, you don't want your name to seem silly like The Purple Corgi. At second thought, that's a great name and I call dibs (lol). Figuring out goals and benchmarks is also something I wished I would have done starting out, and I recommend it for anyone considering owning a shop. Where do you see your company in six months? A year? 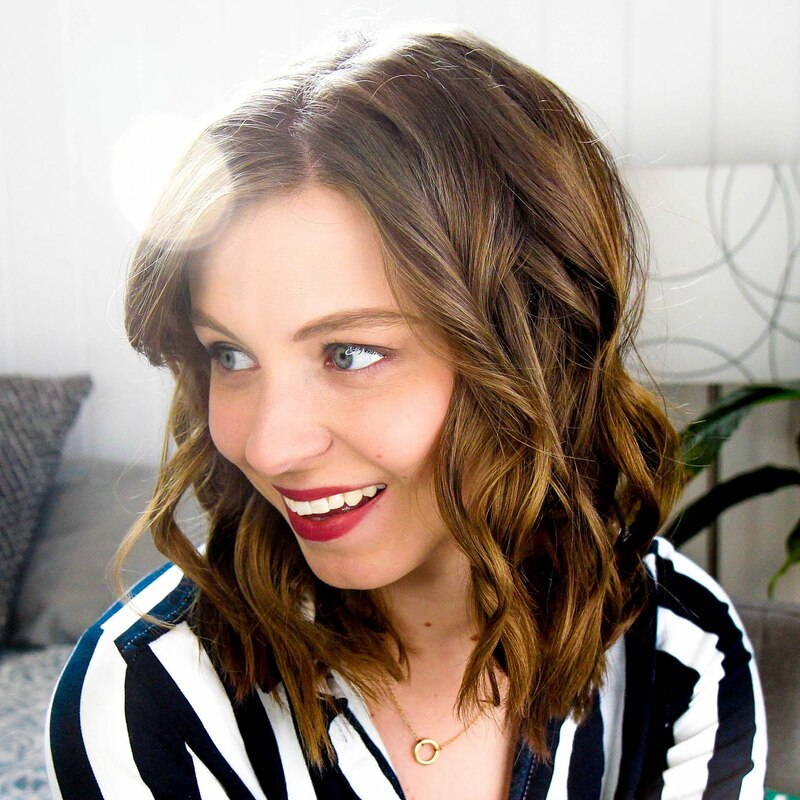 Figuring out these things in advance can help guide you during the first months of your shop, dictate how much time and energy you need to put into the business, and it'll help you take the entire venture more seriously. The final thing you really should consider before opening shop is pricing. Take a look at what other shops in your field price their items at. Take into consideration the cost of goods and the time it takes to make your items and really think about how much you should charge for your work. More often than not beginning shops pay themselves so much less than minimum wage for their work just to try and be competitive. It's not worth it if you're working yourself to death. 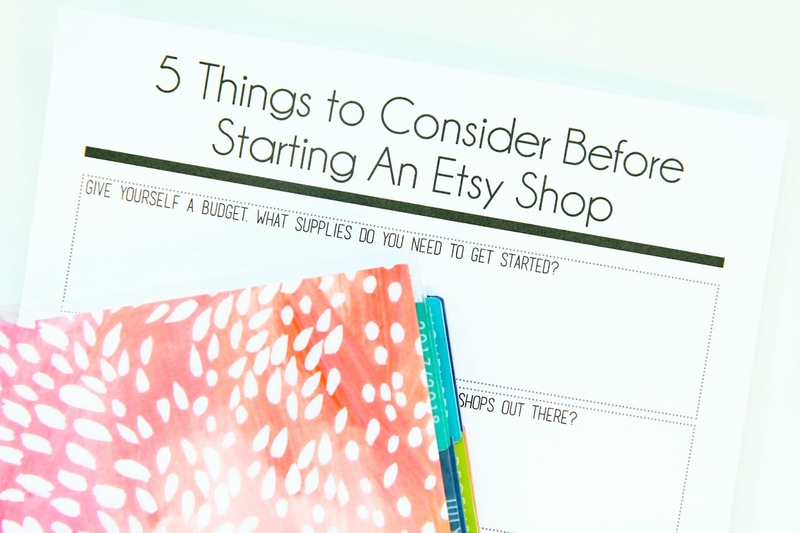 Opening an Etsy shop is an incredibly exciting thing, but it's important to consider these 5 things to make sure you're getting the most out of the experience. Don't forget to download a copy of the worksheet to answer all of these questions for yourself!